Under the direction of Eric A. Coleman, MD, MPH, the Care Transitions Program® will help you manage risk and empower patients during care hand-overs. When organizations are trained by the Care Transitions Program® and follow model fidelity, they can expect reductions in readmission rate of 20-50% (reduction depends on current readmission rate). Reducing readmissions can also improve your CMS Star rating. An Independent evaluator estimates a $110 PMPM cost savings. The majority of patient goals reflect better quality of life and improved functional status. 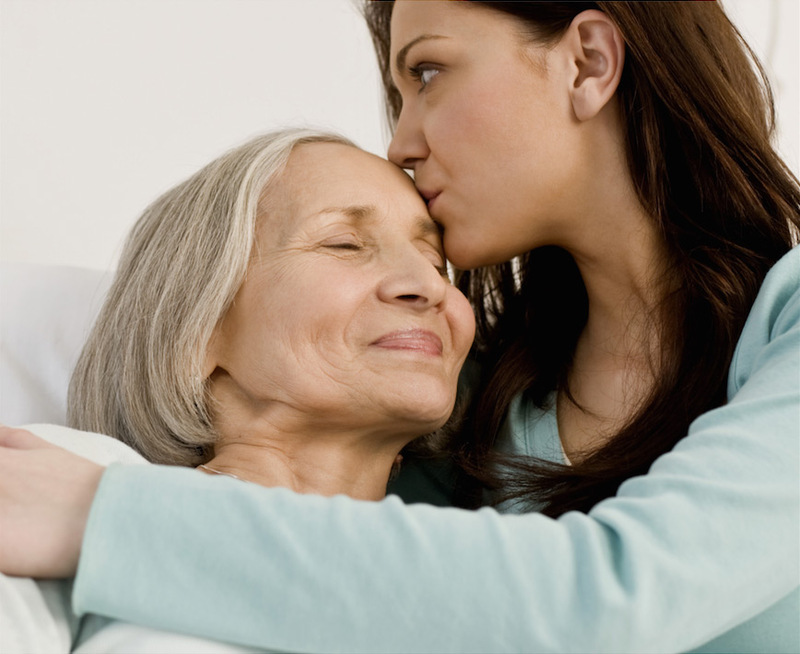 Are you a patient, friend or family caregiver? As a patient or family caregiver, there are several steps you can take to be a more informed and effective member of the care team during the transition back home after hospitalization. Visit our patients and caregivers website specially designed to provide practical guides and tools for making your transition a successful one. http://lausddaily.net/ amoxicillin over the counter order now Disclaimer: The Care Transitions Program® and its personnel assume no liability or risk for use of model, materials or any advice explicit or implicit.